The ideal solution for oily and greasy hair. •	Total grease control, without leaving hair stale. •	More volume and body. 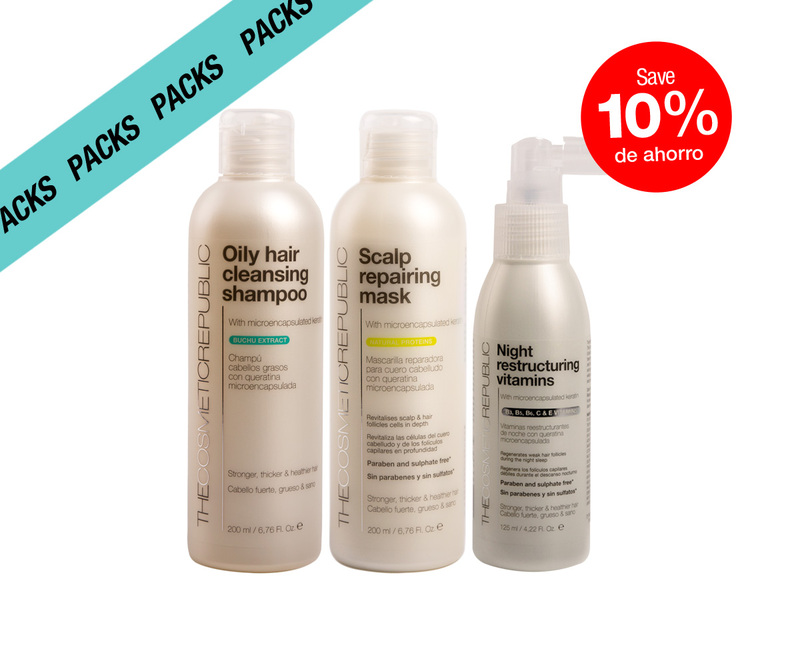 •	Improves the health of the hair and scalp. •	With keratin microspheres, vitamins and Barosma Betulina (Buchu) extract. •	Visible results from the first applications. The products included in this treatment contain active ingredients that regulate, from the first applications, the excess of grease in the scalp, combating the effect of dirty hair. Thanks to its nutritional action, it restores the natural balance of the scalp, leaving hair silky, healthy and with more volume. Night Revitalising Vitamins: Aqua (Water), Alcohol Denat., Polysorbate 20, Parfum(Fragrance), Carbomer, Triethanolamine, Glycerin, Pentylene Glycol, Sodium PCA, Citric Acid, Fructose, Sodium Hydroxide, Urea, Iacinamide, Calcium Pantothenate, Acrylates/C12-22 Alkyl Methacrylate Copolymer, Magnesium PCA, Polyvinyl Alcohol, Sodium Starch Octenylsuccinate, Allantoin, Maltodextrin, Maltose, Sodium Ascorbyl Phosphate, Sodium Chloride, Sodium Lactate, Trehalose, Zinc PCA, Pyridoxine Hcl, Tocopheryl Acetate, Magnesium Nitrate, Phenoxyethanol, Hydrolyzed Keratin, Keratin, Manganese PCA, Methylchloroisothiazolinone, Magnesium chloride, Glucose Sodium Hyaluronate, Methylisothiazolinone, Potassium Sorbate, Ethylhexylglycerin, Acetic Acid, Silica, Hexyl Cinnamal, Benzyl Salicylate, Linalool, Limonene, Isoeugenol, Citral, Hydroxycitronellal. 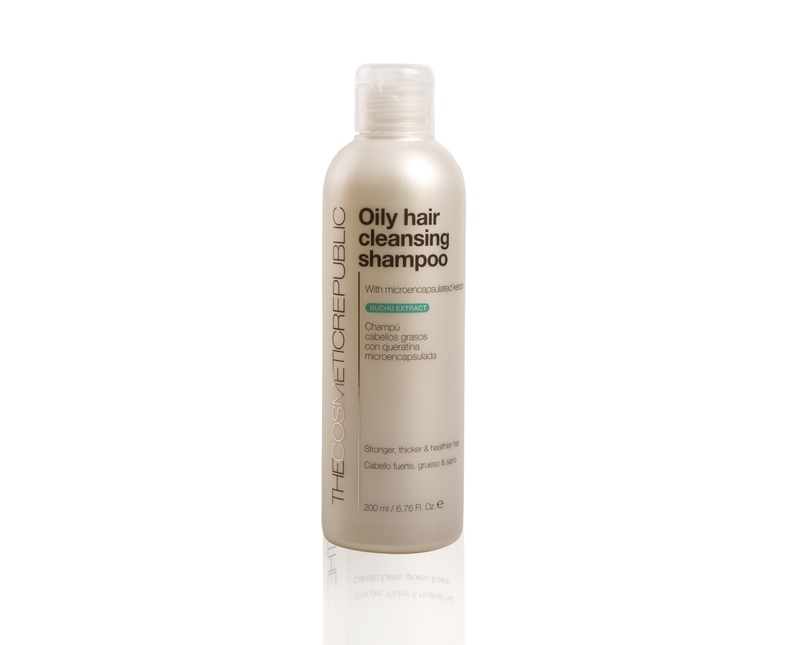 Apply the Oily Hair Cleansing Shampoo on wet hair and scalp, and massage with circular movements. Leave on for 1 to 3 minutes and rinse. Use daily. 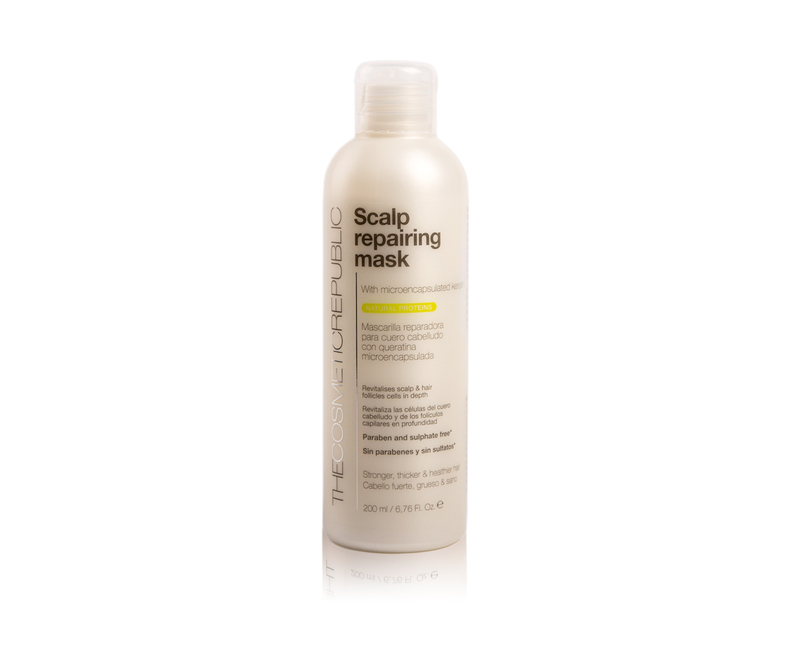 Apply the Mask on wet hair, from the middle to the tips and perform a gentle massage. Leave on for 1 to 3 minutes and rinse. Recommended use: 2 times per week. 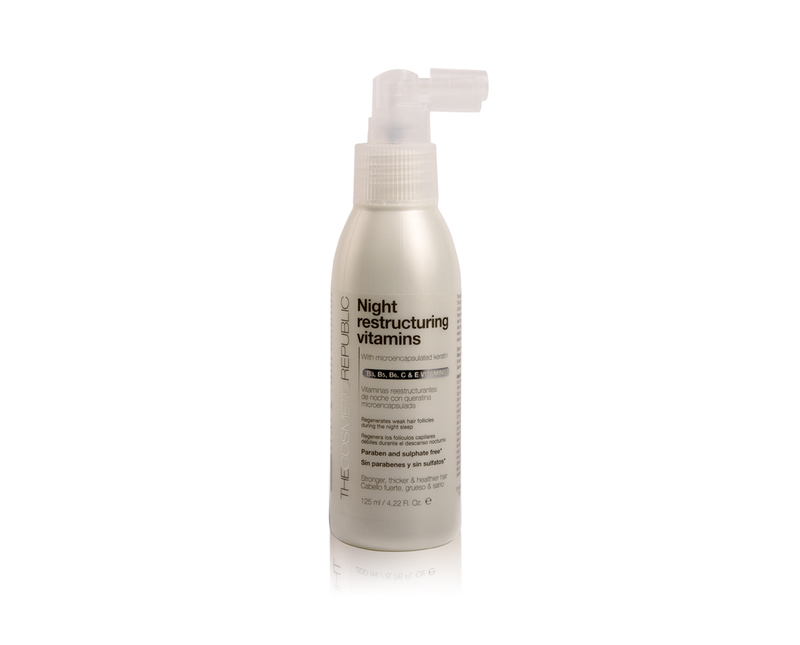 Each night before bedtime, apply the Night Revitalizing Vitamins on dry scalp, directly on the roots. Massage with gentle circular motions. Do not rinse.